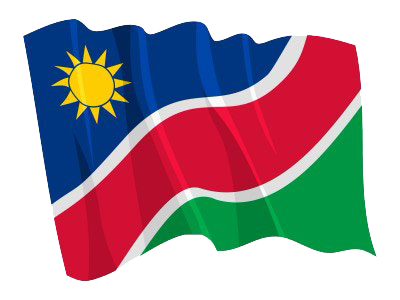 WINDHOEK, 14 APR (NAMPA) – The Witbooi Traditional Authority on Friday commemorated the attack on Hornkranz 126 years ago which was the first such onslaught on Namibians by colonial forces and saw at least 80 people massacred. The event was held at the UN Plaza in Katutura and attended by high profile figures, among them Deputy Prime Minister Netumbo Nandi-Ndaitwah and Germany’s Ambassador to Namibia, Christian Schlaga. © Copyright NAMPA Tuesday 23rd of April 2019 02:56:42 AM. All rights reserved.